I made this addon a while ago and I received some constructive criticism. So I updated it but because this thread was already a while ago, no one seems to pay attention to it anymore. 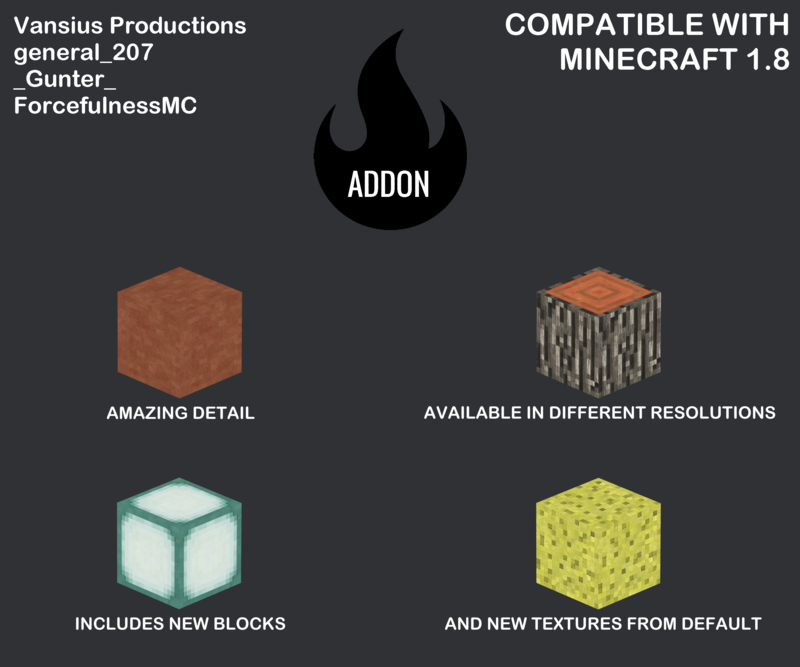 Please give me some advice so I can make the addon better.